Category in レポート. Bookmark the permalink. 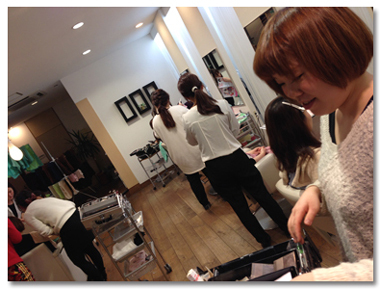 Copyright © 2009-2019 ATSUKO BEAUTY SALON GROUP All Rights Reserved.